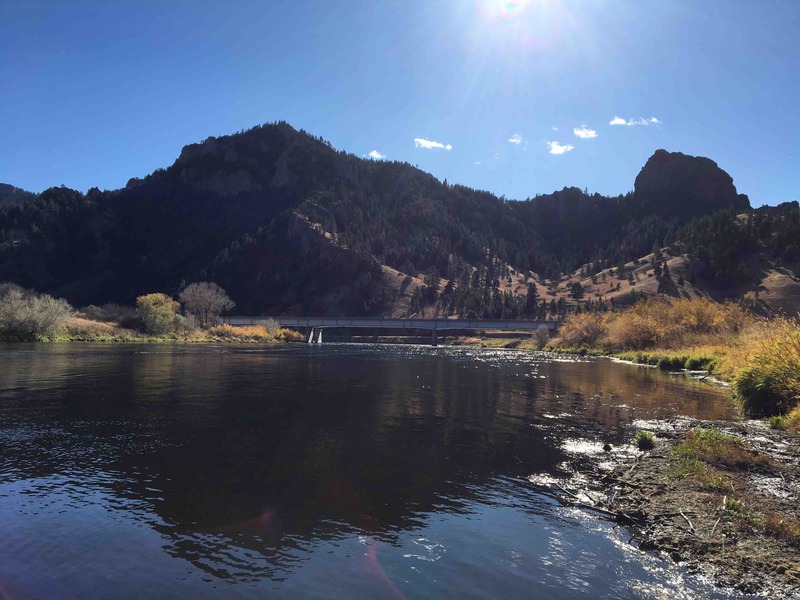 The fall might be the best time of year for a Montana guided fly fishing trip on the Missouri River if solitude and fishing dry flies are what you favor as an angler. By the third week of September the river traffic largely clears out, days get cooler, the weeds from summer wash away, and it seems like all 5,000+ fish per mile go on the feed. Hatches of BWOs, callibaetis, and midges all have the fish looking up. Terrestrials are also still around and account for some of the larger brown trout caught each fall. River flows are also generally low enough to get out of the drift boat and wade fish to groups of rising fish. And if catching numbers is your game the nymphing at the dam and streamer fishing can be silly good. Sowbugs, scuds, micro-mayfly-midges, and the rest of usual tailwater fare account for most of the subsurface activity. Some of our Missouri River fly fishing guides’ most memorable days fly fishing anywhere in Montana have been on the Missouri River in late October when hunters are off chasing elk in the hills, the recreational floaters have headed back to Helena, and we get the whole river to ourselves, chasing after wild Missouri River trout.